Xiaomi is not just aiming to make its name in the smartphone market, but the television market as well. 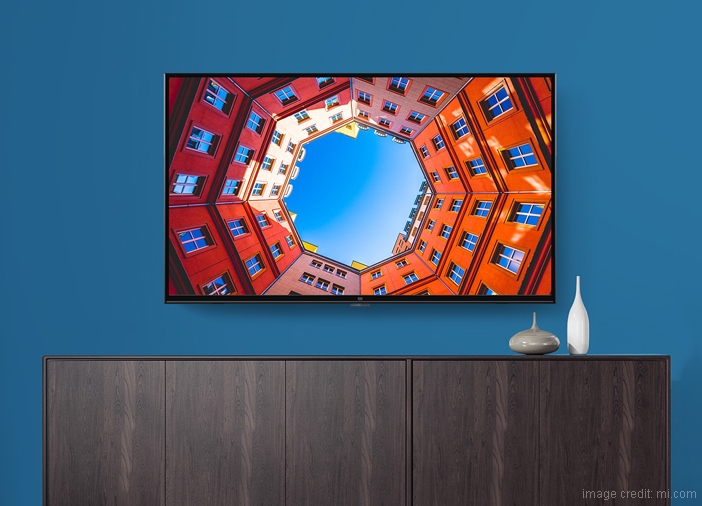 When Xiaomi first introduced it’s Mi TV 4, it created a lot of positive buzz for offering a Smart TV with a wide range of features in an affordable budget. Now, the company has expanded its product portfolio in the television market. Recently, during the Smarter Living event conducted in Bangalore on September 27, Xiaomi launched 7 new products. The list of products includes a new range of Smart TVs in the LED TV price list. 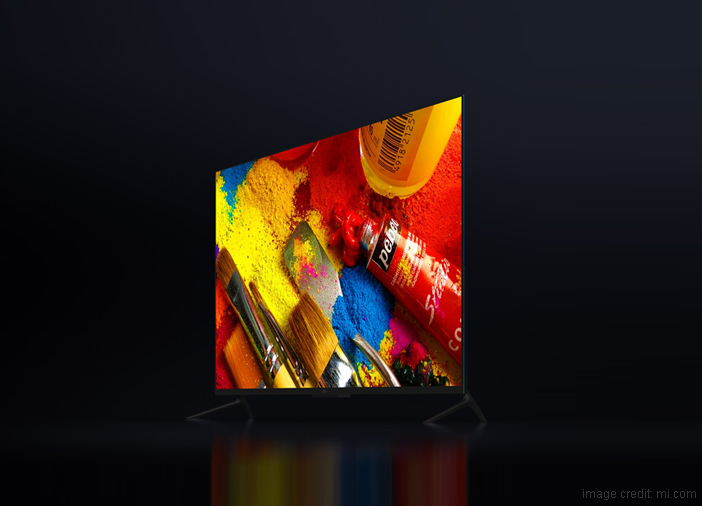 The Xiaomi Mi TV 4 Pro line-up includes Mi LED TV 4 Pro, Mi LED TV 4A Pro and Mi LED TV 4C Pro. All the three new Xiaomi TVs come with different price tags, screen size and screen resolution. 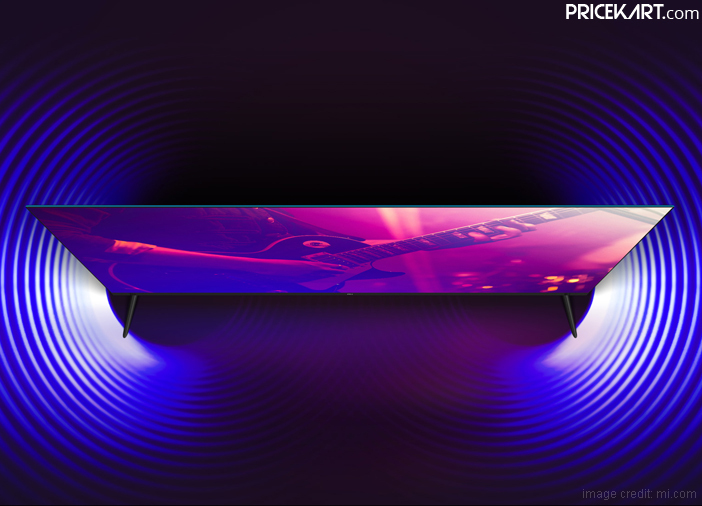 With Xiaomi trying to make a place in the television market, the company has introduced various new and upgraded features in the Xiaomi Mi TV 4 Pro line up. Let’s take a look at what’s new in these latest Xiaomi Smart TVs. One of the major highlights of the latest Xiaomi Smart TVs is the upgraded custom PatchWall interface. 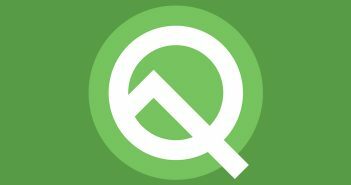 The new PatchWall UI on top of Android TV is built on Android 8.0 Oreo OS. 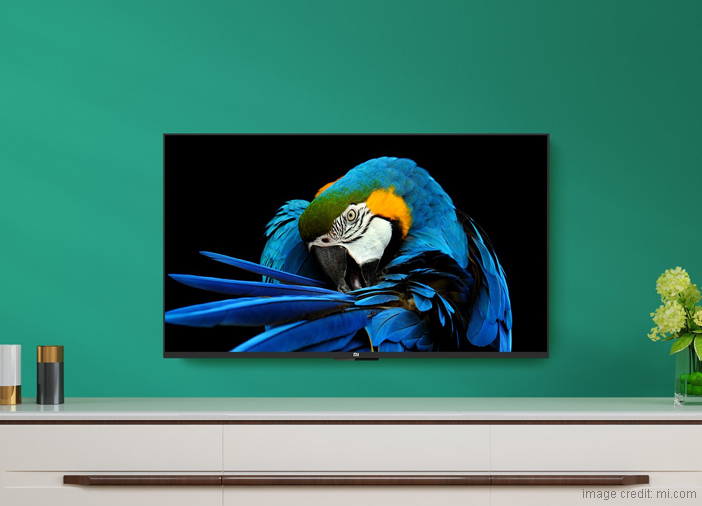 With this new PatchWall, all the three Xiaomi TVs offer a wide range of content through Google services. Users will have access to the Google Play Store, allowing them to download and install various Apps and services. All the three TVs come with dual UI mode, wherein users will be given the option to select screens according to their requirement. Additionally, the Xiaomi Mi TV 4 Pro line-up will soon also receive the Android 9.0 Pie OS update. Another interesting feature that Xiaomi has introduced on its new televisions is Voice Search. Xiaomi in partnership with Google has brought forth this new feature to enhance user experience. The new Voice Search feature will allow you to directly interact with the Google Assistant. Xiaomi has designed a 12-button Bluetooth remote that will come with each of the new TVs. The remote will come with a voice button for receiving commands. Furthermore, this remote can also be used for other Xiaomi smart home devices. If you love binging on new content, then the new range of Xiaomi TVs have a lot to offer. 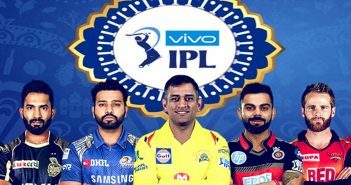 With content partners like Hotstar, Voot, Sony Liv, ALT Balaji, TVF, HOOQ, Viu, Hungama, Eros Now, Sun Nxt, TVF, Epic On, Flickstree, Jio Cinema, Zee 5 and much more, you will get plenty of content to choose from. Interestingly, with so many partners, Xiaomi offers 700,000 hours of content to stream from. If you have been looking for various reasons to buy a Xiaomi TV, then this new feature is sure to tempt you. The latest products on the Xiaomi LED TV price list come with built-in Chromecast. With a built-in Chromecast, users can directly cast their smartphone screen on the TV and watch the content on a bigger screen. Recently, the news relating to the absence of Netflix on the latest Xiaomi TVs has been making its rounds. 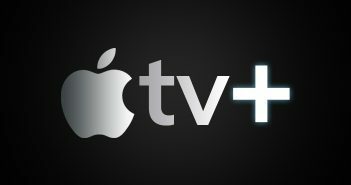 However, users can use streaming channels like YouTube and Amazon Prime Video. With support for Amazon Prime Video and YouTube, you can stream and watch online content in the comfort of your couch. Next Article iOS 12 on iPad: What New Features Does iOS 12 Bring to the iPads?